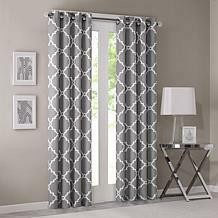 A room makeover doesn't have to be a major production. 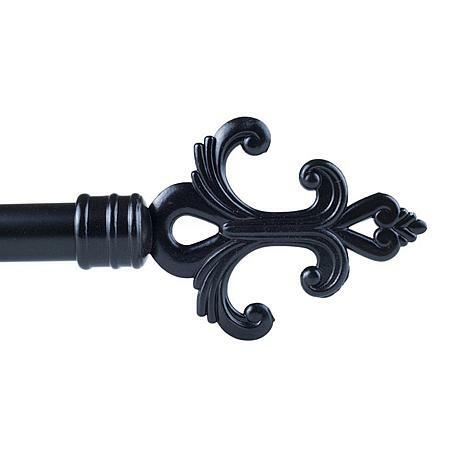 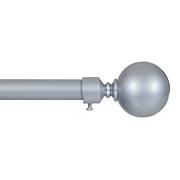 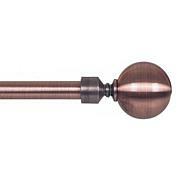 Add a touch of elegance and frame your windows beautifully with this stylish curtain rod. 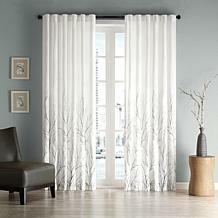 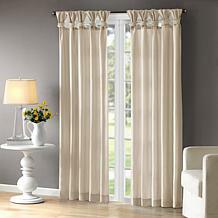 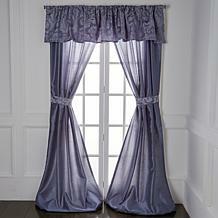 Hang curtains in your kitchen, bathroom or bedroom to tastefully finish your home. 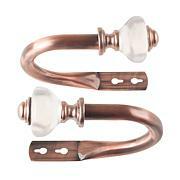 And with all necessary mounting hardware included for easy installation, you'll have a new room makeover in no time.